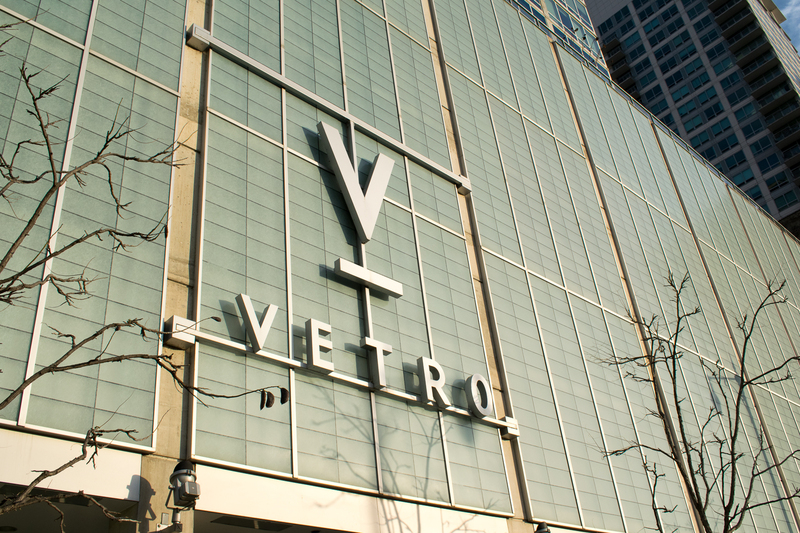 Located in the popular “Printer’s Row” neighborhood, Vetro features a seven-story atrium supported by sixty foot tall architectural columns and walls. 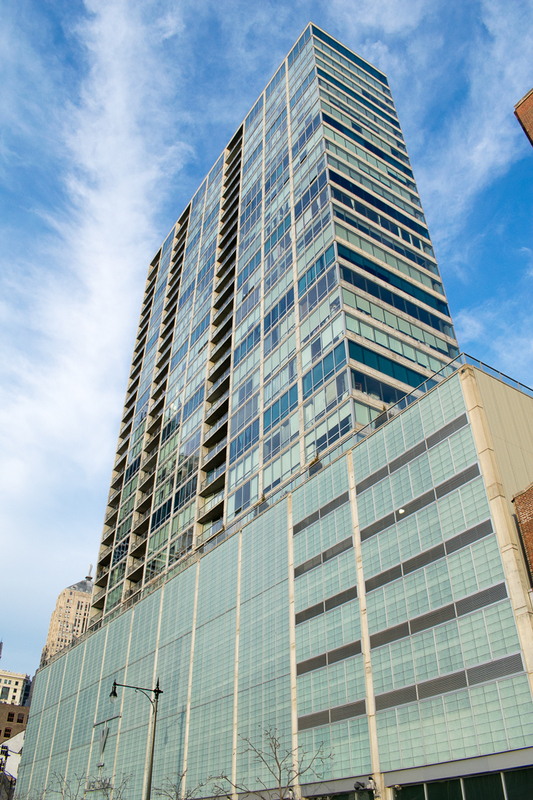 The tower includes six stories of enclosed parking and twenty-five stories of residential units and amenities. 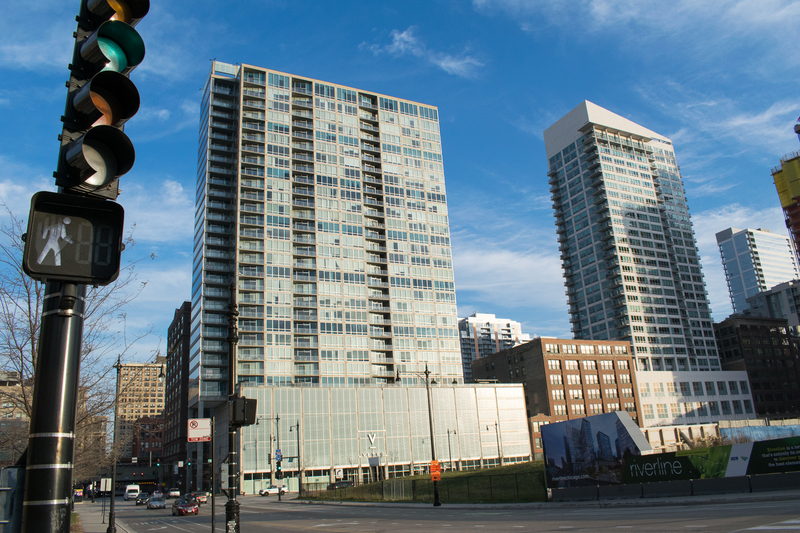 Concrete Structures completed the project within the client’s time requirements, with a four-day pour cycle through the twenty-five residential floors.